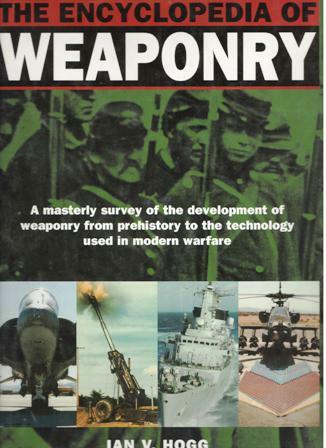 Book title: The Encyclopedia of Weaponry: A masterly survey of the Development of Weaponry..
From the first clubs and spears of early humanity tot he ``smart`` bombs and laser technology of today, the history of mankind has been inextricably bound up with the twin stories of war and the weaponry used to wage it. 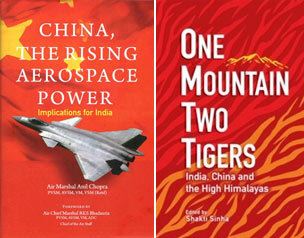 In short, to stud weaponry is to study a central aspect of human history. With its in-depth look at the development of weaponry from prehistory to the present day, The Encyclopedia of Weaponry is an invaluable reference source for anyone interested in the evolution of human civilization. Written by one of the most widely-known and well-regarded military historians of the past few decades, it covers all the significant landmarks in weaponry development. The book is organized chronologically, starting with a chapter examining the first weapons ever created by man and ending with a chapter looking at the high-tech killing machines of today. Between these start and end points, there are chapters covering the whole history of weaponry, including medieval developments, the age of gunpowder, and mobile warfare. 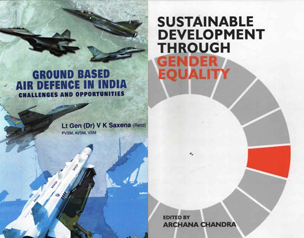 There are also individual chapters looking at the weaponry developed and deployed in World War I and World War II. Throughout the book there are stunning and informative photographs, illustrations, and diagrams of the weapons featured, the majority of which are in full color. Written in an authoritative yet readable style, The Encyclopedia of Weaponry is a comprehensive guide to the tools of war and armed conflict. Ian V. Hogg is the doyen of present-day military historians specializing in `hardware`. His many books include the best-selling Encyclopedia of Firearms and Weapons that Changed the World.